Were You Arrested for Gun Possession at New York’s JFK or La Guardia Airport? John F. Kennedy International Airport and La Guardia Airport are major travel hubs in New York City, especially during the holidays. Between TSA security measures and New York City’s extremely strict gun laws, bringing a firearm into either airport can result in very serious criminal charges. 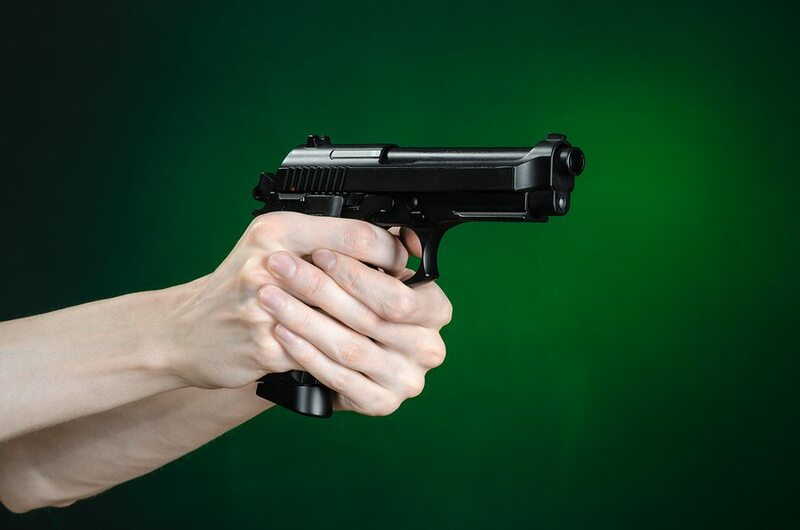 Even if you had no intention of violating the law, and have been a responsible gun owner all your life with no prior criminal charges, you could find yourself accused of a felony. If you were arrested for bringing a gun into JFK Airport or LaGuardia Airport in New York City, you need experienced legal counsel on your side. 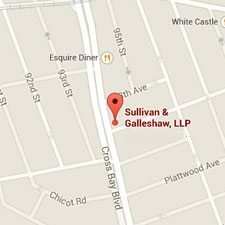 The Queens gun possession lawyers of Sullivan & Galleshaw bring over 30 years of combined experience to every criminal case we handle, and know what it takes to defend against weapons charges in New York. 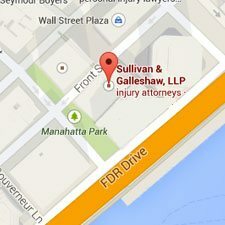 Our law firm has earned a reputation for its innovative and aggressive approach to serious criminal charges, and our attorneys are ready to vigorously defend your rights. Call our law offices immediately at (800) 730-0135 for a free legal consultation. Were You Charged with Gun Possession at La Guardia or John F. Kennedy Airport? New York City adheres to some of the toughest gun laws in the country, even tougher than the gun laws that apply in other parts of New York State. New York City does not recognize gun permits from any state in the U.S., so a firearm that was legal in the place you departed from can turn into contraband the moment you enter La Guardia or JFK. Though New York City’s notoriously strict gun laws are in place to curb gun violence and save lives, many lives have been destroyed by completely unexpected criminal charges arising from actions that gun owners believed were constitutionally protected. Being charged with a crime is a disorienting and overwhelming experience, especially when you are in the process of traveling. It is critically important that you have an experienced defense attorney fighting in your corner to protect your rights if you or one of your loved ones has been arrested for possessing a weapon at La Guardia Airport or JFK Airport. With decades of experience representing defendants charged with weapons possession, the Queens gun lawyers of Sullivan & Galleshaw are deeply familiar with the intricacies of New York City’s gun laws. We know what types of defense strategies to use in these cases, and will fight vigorously in pursuit of a favorable resolution to your case. In New York, crimes are categorized as either felonies or misdemeanors. 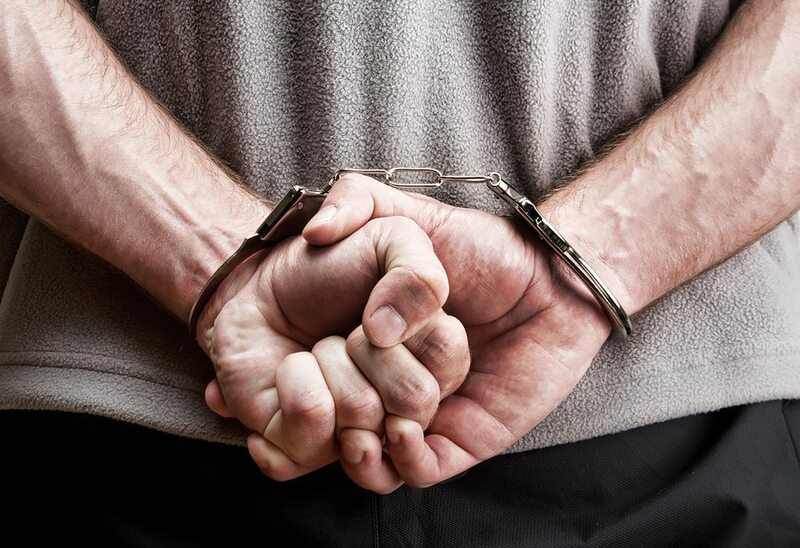 Though both are serious accusations, felonies have more severe consequences. If you are convicted of a felony or a misdemeanor involving weapons crimes, you may be fined, incarcerated, and placed on probation. In addition, you will also receive a criminal record, which can change the way you are perceived by your peers and loved ones while simultaneously making it much more difficult for you to get a job, especially if it is a felony record. Furthermore, if you are convicted of a felony, you will lose your gun privileges and can be criminally charged if you are caught in possession of a firearm in the future. Most crimes involving guns and other weapons are felonies, not misdemeanors, under Article 265 of the NY Penal Law. However, felonies can be classified in different ways, with different prison sentences imposed depending on the classification. If you or one of your loved ones was charged with criminal possession of a firearm or other gun-related offenses after bringing a weapon to JFK Airport or La Guardia Airport, there isn’t a moment to lose assessing your legal situation and determining the next steps. You need a tough legal ally fighting in your corner as soon as possible. 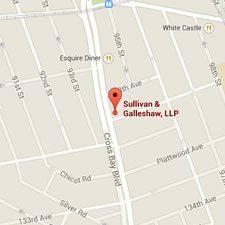 The Queens gun possession attorneys of Sullivan & Galleshaw handle a range of weapons crimes involving pistols, shotguns, revolvers, handguns, rifles, assault weapons, automatic weapons, semi-automatic weapons, and other types of firearms. We also handle cases involving knives and blades, such as pocketknives and switchblades. To schedule a free and confidential legal consultation, call our law offices immediately at (800) 730-0135.